Dennis F. Dwyer is a seasoned Chicago criminal defense attorney committed to protecting the rights of his clients. 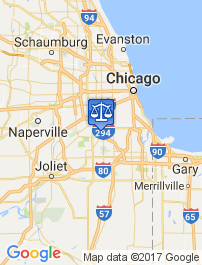 His extensive experience with DUI law allows him to provide his clients as the best DUI lawyer in Chicago. Laws change over time as lawmakers change or enact new laws, or court rulings further define the law. In December, 2014 slight changes to the law once again emerged when the Supreme Court ruled that law enforcement officers do not violate a person’s constitutional rights by making a traffic stop based on a mistaken understanding of the law. In other words, even if the officer was mistaken about the law, and stopped a car without cause, it is not a violation of the driver’s constitutional rights. Back in 2009, driver Nicholas Heien was pulled over for having a broken taillight. This stop led to a search of the car, where officers found a bag of cocaine. As it turns out, in North Carolina where this stop occurred, it is not against the law to have one broken taillight. The officer had no legal right to stop the car in the first place, because no violation had occurred, and there was no cause for the stop. Heien argued that ignorance of the law is not an excuse for ordinary citizens, and it should not be an excuse for law enforcement officers either. The sole dissenting voice, Justice Sonia Sotomayor, worried that this would allow police to fudge the law in the future. She feared that allowing mistaken traffic stops to stand would have “human consequences for communities and their relationships with the police.” Furthermore, allowing police to go ahead with a mistaken understanding of the law would allow doubt to exist in the minds of the public about what is illegal and what is not. Despite Justice Sotomayor’s dissent, the majority did not agree with this worry. They felt that the majority of traffic laws are well known and clear cut; this ruling would only impact a small exception of cases where the law is unclear. Professor John Barrett of St. John’s University School of Law in New York concludes that while this may give police a small amount of power, it will not be much, since most traffic laws are so well known. This case does open up the door for police officers to make traffic stops that are based on a mistaken understanding of the law that can be upheld in court. The best defense, is to stay current on traffic laws, and to always obey traffic laws. 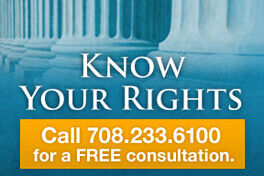 As in any case, if you are arrested, it is important to contact a reputable attorney as soon as possible. This case demonstrates the importance of having an attorney that understands the law and stays up to date with any frequent changes. 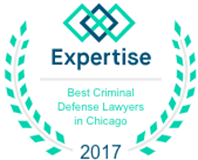 Your best chance to fight any charges resulting from a traffic stop, is to contact an experienced Chicago Defense Lawyer. Whether the resulting charges are for driving under the influence (DUI), drug charges, or anything else, you can call Dennis F. Dwyer. 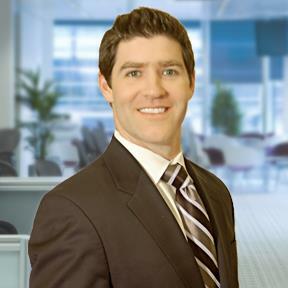 Dennis F. Dwyer has represented numerous clients charged with DUI. Call his office today.